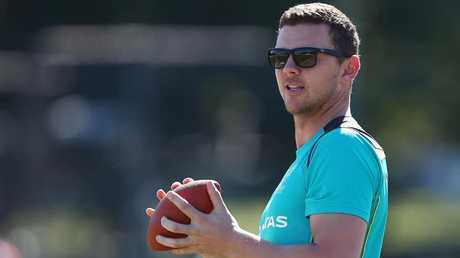 Josh Hazlewood has called out Pakistan’s decision not to play a spinner in the practice match against Australia. 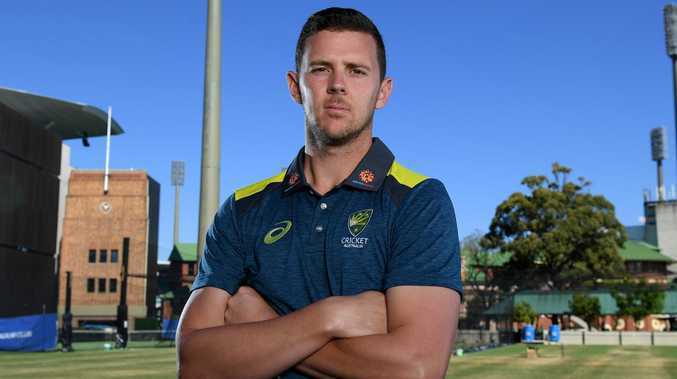 NEW Australia vice-captain Josh Hazlewood has criticised Pakistan's decision to not select a specialist spinner for the Pakistan A warm-up match in Dubai. In a Test series expected to be dominated by spin, the tour match featured no strike spin bowlers in the Pakistan A squad. Instead, part-timers Iftikhar Ahmed and Asad Shafiq were handed the slow-bowling duties. Speaking on The Unplayable Podcast, 27-year-old Hazlewood argued the absence of a frontline spinner was a defensive tactic by the hosts, claiming they might be "scared". 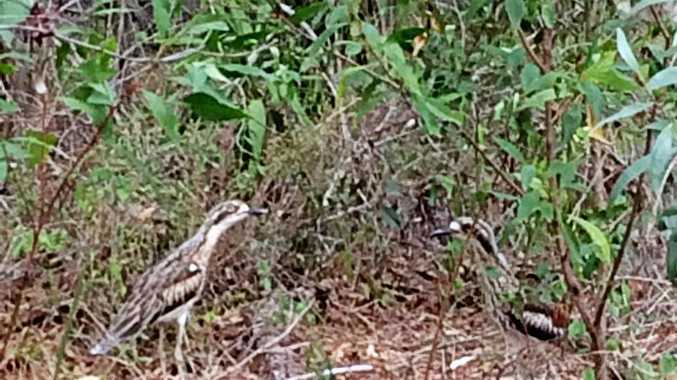 "Maybe they're a little bit on the shy, timid side by not playing a spinner and they're trying to hide them obviously from us and go down that road," said Hazlewood. "If you were them, you'd play nearly your best spinners and try to bowl us out twice and create some doubt in our batsmen's minds that way. "They're maybe a little bit scared, not trying to show us any spin but we're going to face a lot of (spinners) in the nets." Australia declared on 4-494 in the first innings, Mitch Marsh top scoring with 162, along with fifties for older brother Shaun, Aaron Finch and Travis Head. 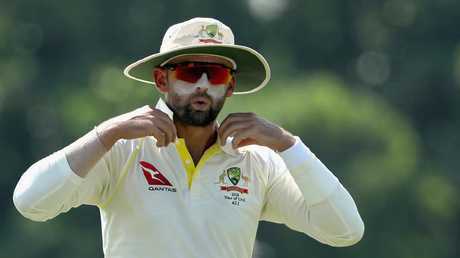 Australia's spinners - Nathan Lyon and Jon Holland - claimed 15 wickets for the match, which ended in a draw. Lyon took the imposing figures of 8-103 in the first innings. Hazlewood spoke highly of Lyon, attributing the Test team's success to the balance he provided the bowling attack. "It's great when he's bowling well… subcontinent-wise he's gone to another level," Hazlewood said. "Even last summer during the Ashes he was unbelievable...he bowled so many overs and didn't go for runs and picked (up) wickets. "It's a perfect foil for our three quicks - we can do our thing from one end, and he does his job from the other." Hazlewood will make his return on Thursday, playing for New South Wales in the JLT One-Day Cup qualifying final against Victoria at Drummoyne Oval. Pakistan announced three spinners in their squad for the Test series, with veteran all-rounder Mohammad Hafeez a potential fourth option. The first Test between Pakistan and Australia starts October 7th at Dubai.